﻿ Higaki Hotel, Toyohashi | FROM $146 - SAVE ON AGODA! Have a question for Higaki Hotel? 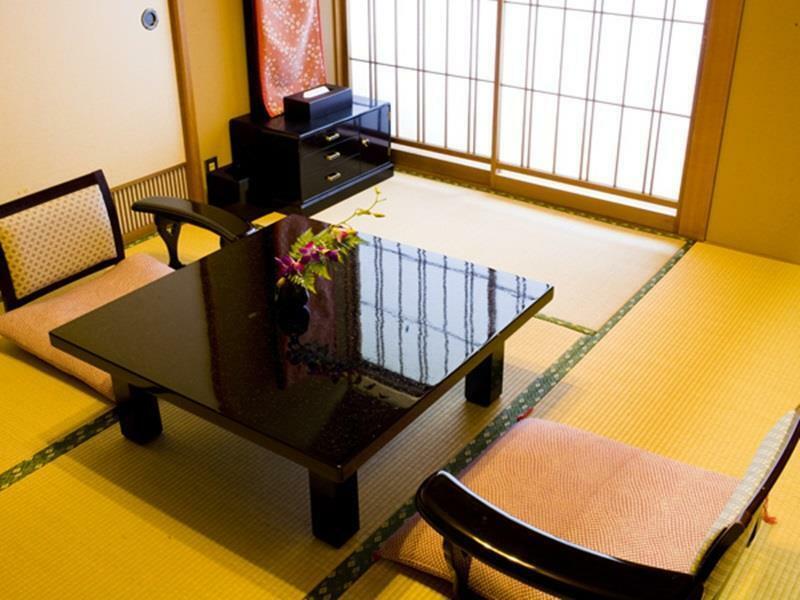 Whether you're a tourist or traveling on business, Higaki Hotel is a great choice for accommodation when visiting Aichi. The excitement of the city center is only away. With its convenient location, the hotel offers easy access to the city's must-see destinations. At Higaki Hotel, every effort is made to make guests feel comfortable. To do so, the hotel provides the best in services and amenities. This hotel offers numerous on-site facilities to satisfy even the most discerning guest. The hotel features 65 beautifully appointed guest rooms, many of which include air conditioning, heating, telephone, television, refrigerator. The hotel's recreational facilities, which include sauna, hot spring bath, massage, pool (kids), karaoke are designed for escape and relaxation. Higaki Hotel is a smart choice for travelers to Aichi, offering a relaxed and hassle-free stay every time. 시설이 너무 노후되어있었다. 온천은 이용할만 했다. 조식도 나름 먹을만 했지만 즉석에서 해주던 계란말이처럼 생선도 바로 구워줬다면 더 좋았을 것 같다. 생선이 말라있어서 좀 별로.. 방에 샤워시설이 있었는데 드라이어가 없어서 불편했다. NEST 3-Storey house with a view of Mikawa Bay!